Arika and Ryan j Embry like this. I was running a 640 for the past... well its been years lol. The only game Ive played and since the upgrade is Wolcen and wow the difference is night and day. That's one big boi right there. Any info on a Public Beta yet or? So hyped for this game. Excited to get a little lore teaser on this giant ship! Just makes me all the more curious if it's stagnant in the sky or is it on its way somewhere. Could it travel with you as you progress through the main story. Very intriguing, thanks for sharing. @Astral The "Inventus Ship" is a flying City. It is a City that you can fly to. 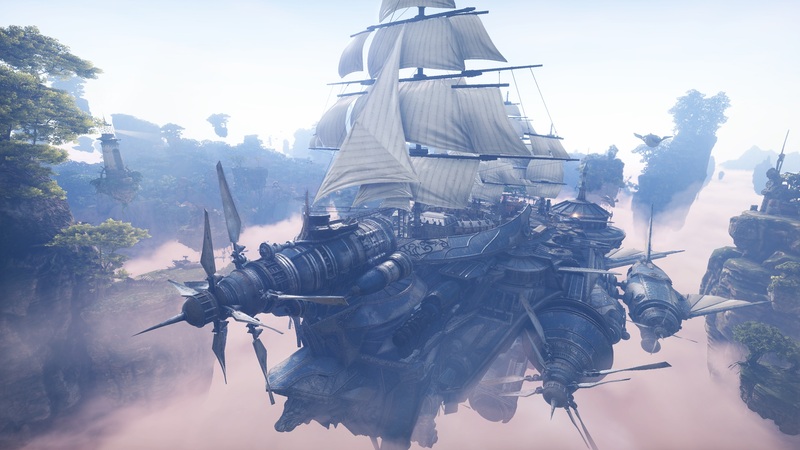 You cannot fly the flying City. It is not dynamic, it is fixed in a location. This is an Inventus Ship (a flying City). 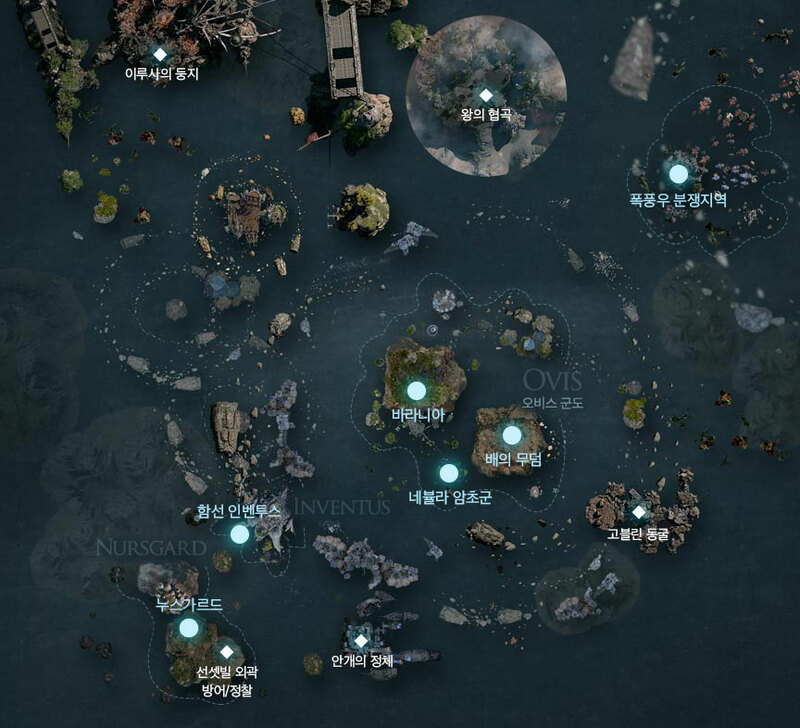 On the Map from Korean Source, look for the Text below that says "함선 인벤투스" which means "Inventus Ship". All of these are subject to change because of rebuild. I do my research before I judge this game! In this upcoming SEA-version, I will find out all the details! F*** it up and I will drop this game instantly! If it doesn't come out here in the West before 2020, I will also drop this game because I no longer have use for a filler like this! So is there any news @CM Richter? A month ago you said stay tuned.. you can't stay tuned if there is nothing to tune into. @CM Richter I didn't see nothing about Latin America or Brazil. We can't stay out of it ! There are a huge community waiting A:IR here. NA server will be open for Latin America? You have more info on that here. Will a 980 GTX be enough to run this game smoothly? Intrigued by this little lore teaser too. I have to say though, if it ever came to pass that Inventus had a flight path and consistently moved it would make me extremely happy. It would give a little more depth to the world for me. In the Thai Demo, you actually start the game in the Upper Floor Deck of the Inventus. The Inventus Ship is an area in the map. It is a static (fixed) area and nothing else. It doesn't move - it is just a floating haven.